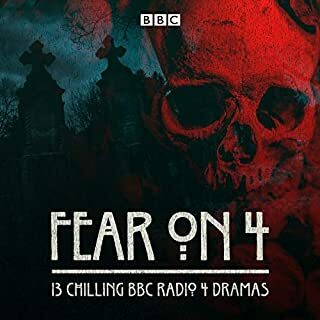 An unsettling collection of full-cast dramas from the long-running BBC Radio 4 horror series. Throughout five series of Fear on 4 from 1988-1997, Edward de Souza was The Man in Black, a sinister raconteur who introduced a weekly half hour of terror and suspense. Here, he welcomes us to his house of horrors as he presents 13 terrifying tales that will make your flesh crawl. With eerie sound effects that enhance the atmosphere of dread, these bloodcurdling adaptations run the gamut from the mysterious to the macabre. With superb casts including Imelda Staunton, Bernard Cribbins, Anna Massey, Thora Hird and Sean Barrett. DS Dave Brook is a long-serving, ducking-and-diving police officer who takes armed robberies and violent crime in his stride. But then he is teamed up with young 'grammar school boy' DC Blair Maxton from sleepy Epsom. How will Max cope with the mean streets of his new patch? 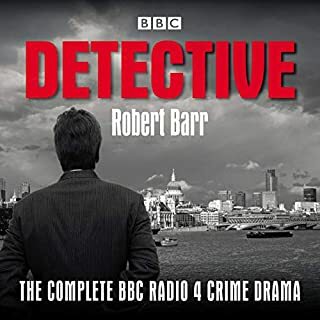 Among the thrilling cases in these four series, the detectives tackle an armed gang, confront a notorious crime family, search for a missing wife, investigate a gruesome axe murder and the death of a reclusive young woman, and assist ‘The Sweeney’ flying squad. 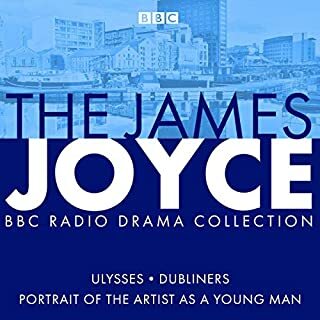 Three BBC radio productions of major works by James Joyce - plus Gordon Bowker’s fascinating biographical account of his life. 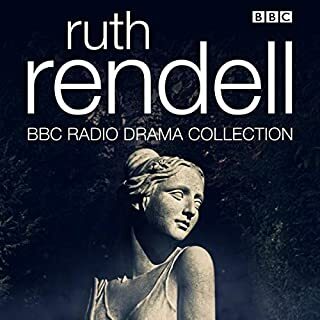 A series of BBC Radio short stories, comprised of classic and period dramas featuring four female sleuths to rival Sherlock Holmes himself. 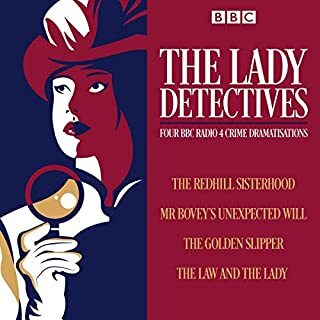 'The Redhill Sisterhood' by Catherine Louisa Pirkis, 'Mr Bovey’s Unexpected Will' by L. T. Meade and Robert Eustace, 'The Golden Slipper' by Anna Katharine Green and 'The Law and the Lady' by Wilkie Collins. Starring Gayanne Potter as Loveday Brooke, Elizabeth Conboy as Florence Cusack, Teresa Gallagher as Violet Strange and Abigail Docherty as Valeria Woodville. 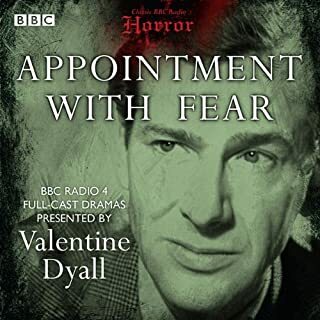 Four chilling episodes from the famous 1940s BBC radio series, introduced by Valentine Dyall, AKA The Man in Black. 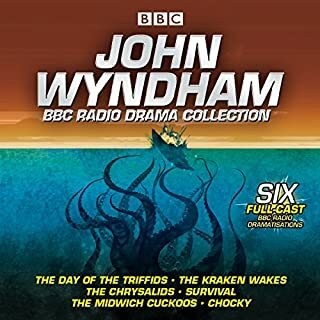 These are the four sole surviving episodes from the BBC archive: ‘The Pit and the Pendulum’ by Edgar Allan Poe (18/9/1943); ‘The Speaking Clock’ by John Dickson Carr (13/4/1944); ‘The Clock Strikes Eight’ by John Dickson Carr(18/5/1944); ‘And The Deep Shuddered’ by Monckton Hoffe (20/11/1945). 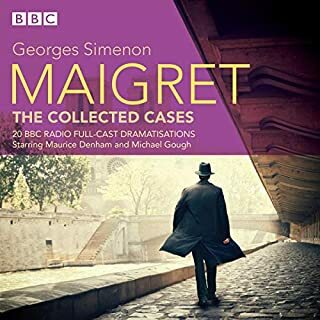 Amongst the cast are Marjorie Westbury, Marius Goring and Gladys Spencer. Talk about a terrifying tour! Great audiobook, needs an index! 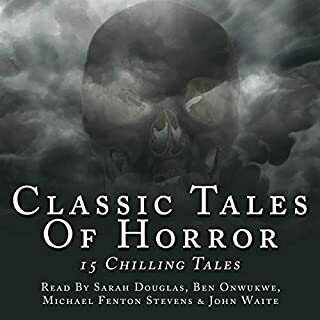 Classic Tales Of Horror offers up fifteen slices of powerful story-telling from the world's great mystery & classic horror authors. From Henry James and Ambrose Bierce to Bram Stoker and Charles Dickens. 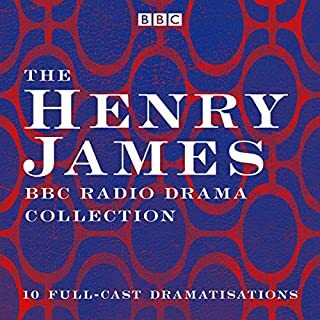 Read by John Waite (BBC Radio 4), Sarah Douglas (Superman I & II), Michael Fenton-Stevens (Spitting Image, KYTV, Hitch-Hiker's Guide) and Ben Onwukwe (London's Burning, Othello). The terror begins. London is struck by an invasion. Women, children, old and young, none are safe from the deadly menace. The attacks are swift and sure, escape is impossible. A state of emergency is declared. Evacuation seems the only solution in the face of a growing panic and mounting death toll. War is declared on the public enemy number one. 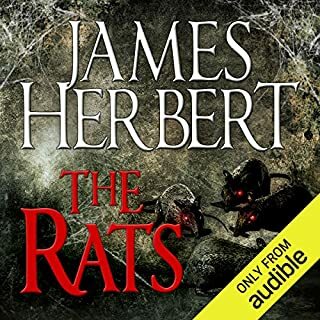 The Rats! 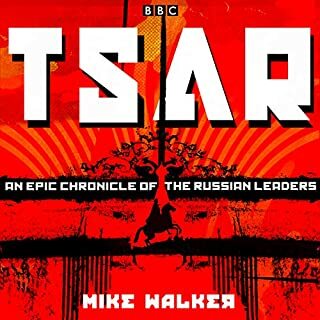 Eleven compelling BBC Radio 4 full-cast dramas telling the stories of the Russian tsars. Broadcast to mark the centenary of the Russian Revolution, this extraordinary drama cycle by Mike Walker comprises 11 ambitious plays spanning over 400 years, exploring the lives of Russia’s key rulers from Ivan the Terrible to Vladimir Putin. 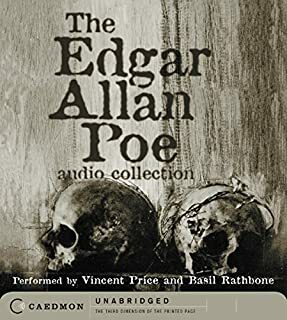 Vincent Price and Basil Rathbone brilliantly interpret twenty of Edgar Allan Poe's most chilling stories and poems - an unforgettably intense listening experience! 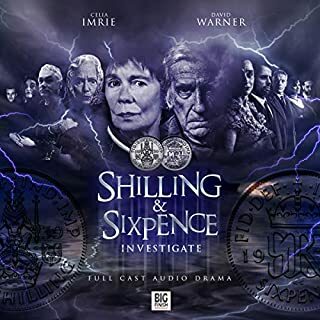 Four full-cast, chilling dramas from the classic 1970s radio series, presented by and starring Vincent Price. 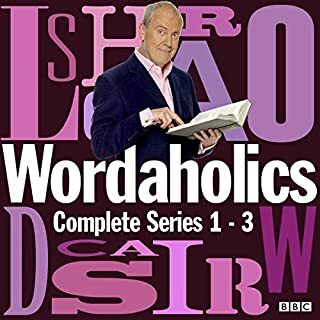 The four episodes included here are: 'Cat’s Cradle' (15/9/1973); 'Come As You Are' (6/4/1974); 'Speciality of the House' (13/4/1974); and 'The Ninth Removal' (20/4/1974). Loved all the stories, riveting with fantastic vocal performances. Only complaint was that I wish there had been more! What did you like best about Classic BBC Radio Horror: The Price of Fear? What did you like least? I enjoyed some of the performances but I thought there were better stories in the Price of Fear series they could have chosen , such as 'The Waxworks'. What made the experience of listening to Classic BBC Radio Horror: The Price of Fear the most enjoyable? Hearing the masterful voice of storyteller Vincent Price. 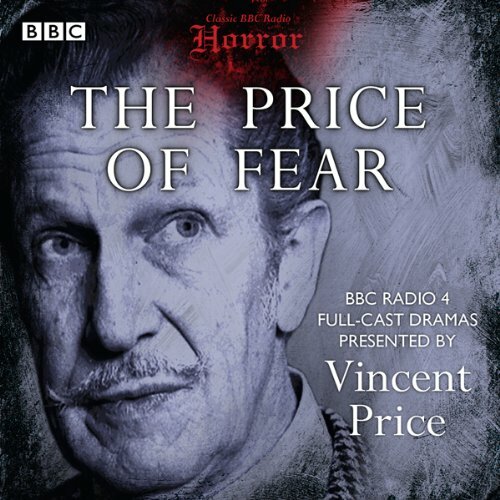 What was one of the most memorable moments of Classic BBC Radio Horror: The Price of Fear? I especially enjoyed the story about the special food at the restaurant that Vincent Price and his friend went to - had a nice twist ending. Which character – as performed by Vincent Price – was your favorite? I liked the one where he was a guest at a haunted mansion and encounters a ghost. The return of the King of Horror! 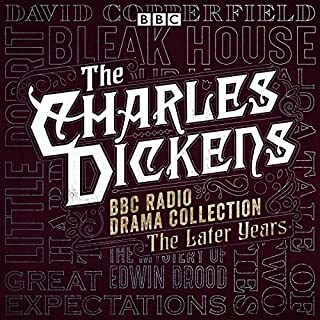 This was a great radio series starring Vincent Price. The stories are nicely spooky with good production values, and it's told from Vincent Price's perspective as a person....so it's almost like you're Vincent's friend and he's telling you a story. Soooo much fun, and he is so likable. What did you love best about Classic BBC Radio Horror: The Price of Fear? This was a riveting experience, indeed !! 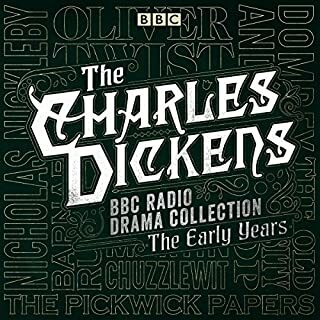 I had forgotten how much I liked radio shows as I grew up !! Each story, was a bit different. Have you listened to any of Vincent Price’s other performances before? How does this one compare? This is my first time. And I was enjoying every scary moment of each story, Mr. Price read ! Classic horror tales, narrated by and starring the amazing, irreplaceable Vincent Price. 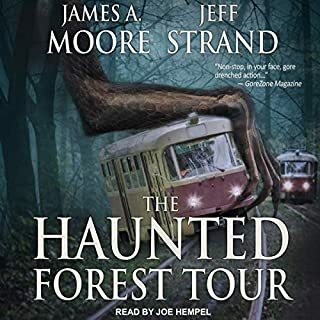 His creepy voice really adds something to an already great selection of spooky stories. I have long adored Vincent Price and his brand of horror. This is a classic!